Enjoy your journey thorough our country and far off places such Namibia, Zimbabwe, Kenya, South Africa, and Costa Rica. Michelle's love of nature and animals continues to inspire her artistic career. 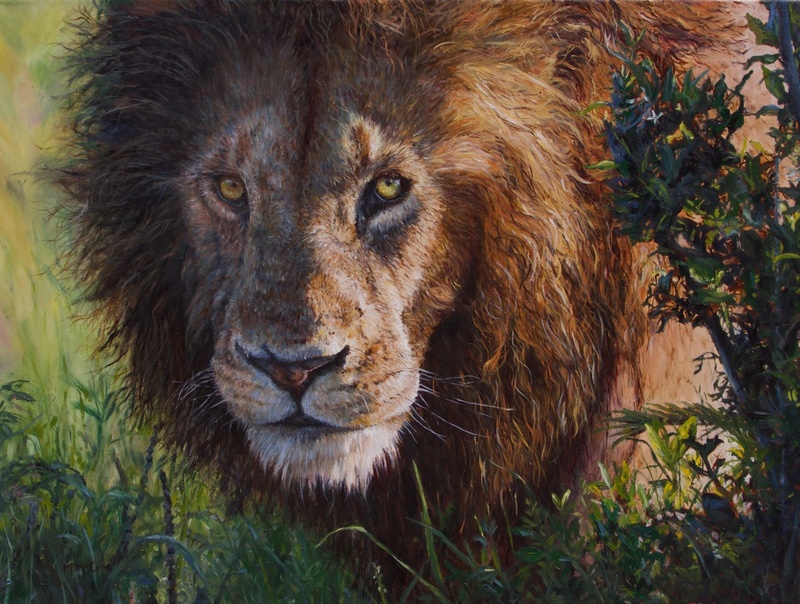 She paints as an expression of herself and to share her passion for conservation. Without our help, visions such as these may one day vanish forever. Enjoy these stolen moments in time in which we can see into the lives of some amazing animals and remember together we can make a difference!